Norwegian suppliers to the renewable energy industry achieved NOK 11.4 billion in international equipment and service sales in 2017. This figure comprises NOK 6.2 billion in pure exports and NOK 5.2 billion in sales by Norwegian-owned foreign subsidiaries. The total for 2016 was NOK 12.0 billion. These are findings from a survey conducted by the analysts Menon Economics on behalf of Export Credit Norway, which provides loan financing to purchasers of goods and services from Norwegian exporters. “It is important to note that the levelling-off of growth is not necessarily indicative of a new trend. The sales of the largest individual companies often fluctuate in line with new project inflow, and thus impact the financial figures. 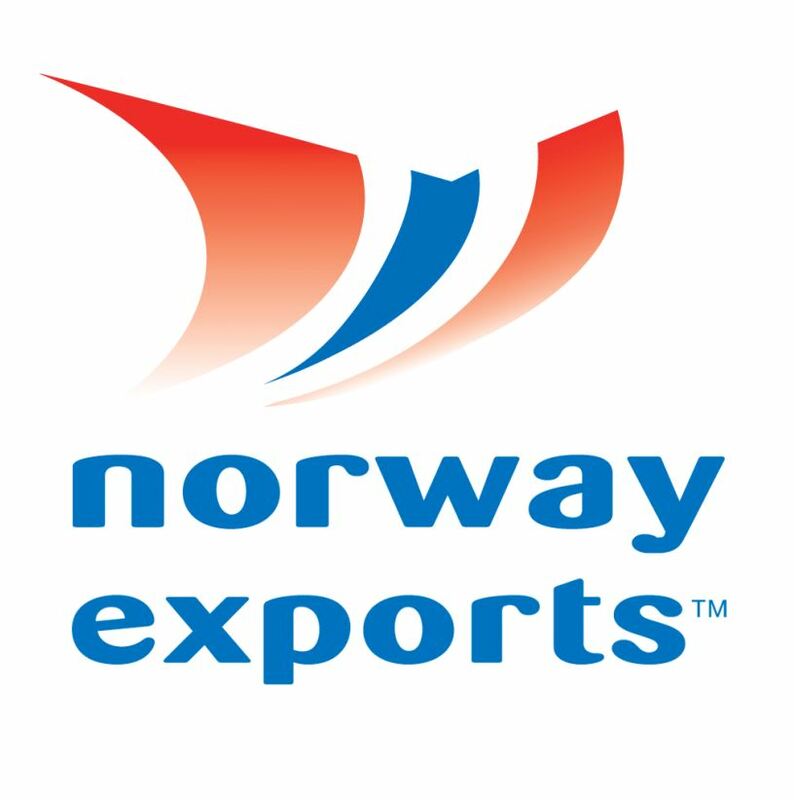 Nevertheless, the growth potential of this sector is enormous compared to what is currently being realised,” says Export Credit Norway’s Director of Strategy and Business Development Ivar Slengesol. According to Bloomberg New Energy Finance’s updated New Energy Outlook, published in July of this year, some USD 11.5 trillion – i.e. USD 11,500 billion – is forecast to be invested in new power production globally from 2018 to 2050. Some USD 8.4 trillion of this total is expected to be channelled into new wind and solar energy facilities, while USD 1.5 trillion will be invested in other zero-carbon technologies such as hydropower and nuclear power. The massive growth potential of companies in the wind and solar energy sector is underlined by the fact that Norwegian suppliers are enjoying the greatest international success in these segments. International rankings also point out this unrealised potential. According to the Global Cleantech Innovation Index, Norway has the world’s largest research and development (R&D) budget for environmental technology relative to gross domestic product (GDP). Global R&D investments would be quadrupled if all countries spent as much in this area as Norway, relative to GDP. However, in terms of sales and earnings, the results achieved by Norwegian businesses are mixed. Despite a number of success stories among Norwegian exporters of equipment and products for the renewables industry, the sector’s annual turnover of just under NOK 12 billion is small in an international context. Collectively, Norwegian suppliers to this industry have a global market share of approximately 0.4%. Offshore wind power, with its global market share of just under 5%, pulls up the average. “Norway’s many highly skilled suppliers provide a strong foundation for further growth, but the industry needs further help to reach critical mass. Only then will it be able to capitalise fully on the growth we know will come,” says Slengesol. In recent years, the Norwegian Government has published several reports and strategies addressing how Norway should market green Norwegian solutions and strengthen its knowledge clusters. Both the white paper on a greener, smarter and more innovative industry and the strategy for green competitiveness address the issue, but are unspecific as regards concrete targets for exports of equipment and services for the renewables sector. This is why Export Credit Norway is seeking to define clearer targets in consultation with the authorities and industry actors, to provide a basis for a national export strategy for the renewables sector. “The main challenge is that the renewables industry remains fragmented, and the market stakeholders relatively small. Cooperation between industry, the authorities and the policy instruments is key in the development of long-term national targets and strategies,” says Slengesol. He points out that, in the UK, the renewables industry and the authorities have formulated a series of concrete targets to be achieved by 2030, relating to investment levels, export value, employment and energy cost reductions. In Norway, the Federation of Norwegian Industries, the Norwegian Shipowners’ Association and the Norwegian Wind Energy Association (NORWEA) have issued a report on offshore wind power setting out the target that Norway’s share of the international offshore wind power market should reach 10% of total deliveries by 2030. Earlier this week, ABB and ZERO announced their target of total offshore wind power exports of NOK 50 million by 2030. “Clear, long-term targets like these are what we would like to see for all renewables segments. Such targets will force us to become even more specific in terms of the strategies and measures required to achieve them. This will accelerate achievement of our aim of developing a green export industry that creates new jobs and generates tax revenues just like the oil industry is doing,” says Slengesol. Growth in the offshore wind power sector is accelerating year by year.